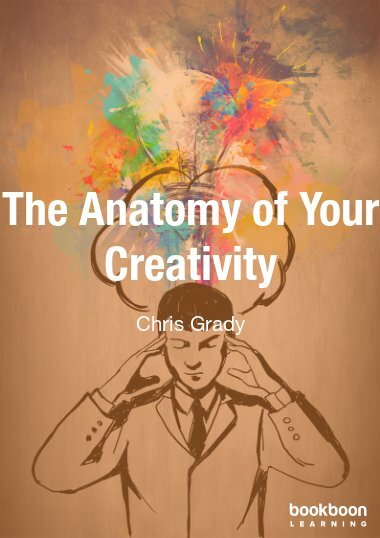 Chris Grady is a creative business life coach, theatremaker, and leader of an MA in Creative Producing. He has been senior management, run, marketed, and created SMEs across the UK over 40 years. His book “Your Life in Theatre” is a careers guide for emerging entrepreneurs in the arts. His coaching is for creative business leaders, and those exploring wellness and holistic practice.